Did you know we offer CCTV installation in Derry/ Londonderry. For all your CCTV installation needs, don’t hesitate to contact us. Shipping container conversion to mobile bars! Best Electrical contractor in Ulster 2017! 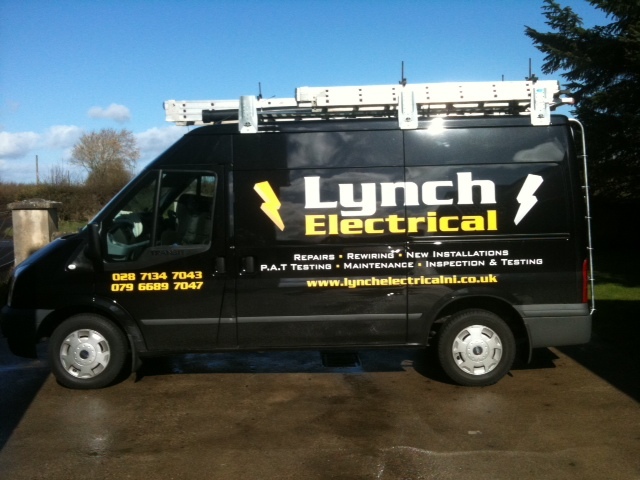 Lynch Electrical is 10 years old!